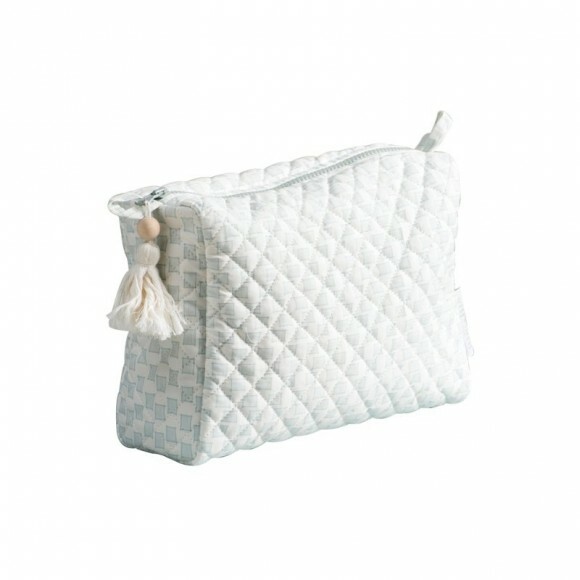 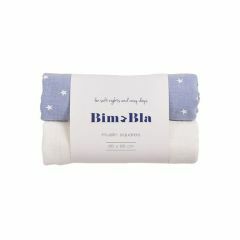 Bim Bla offers accessories not only for children, but also for parents who care about design. 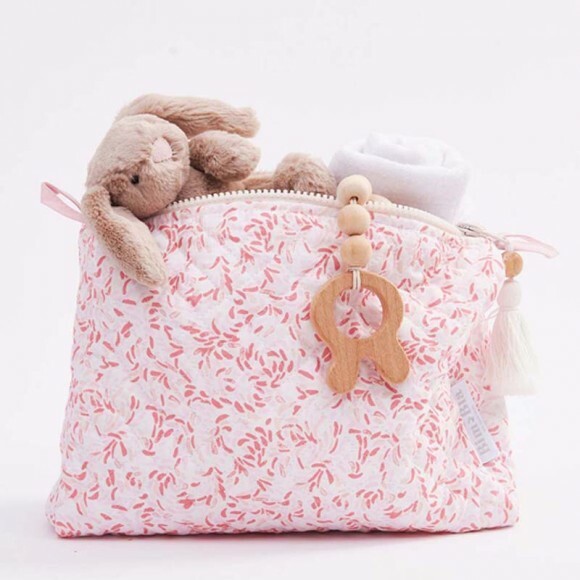 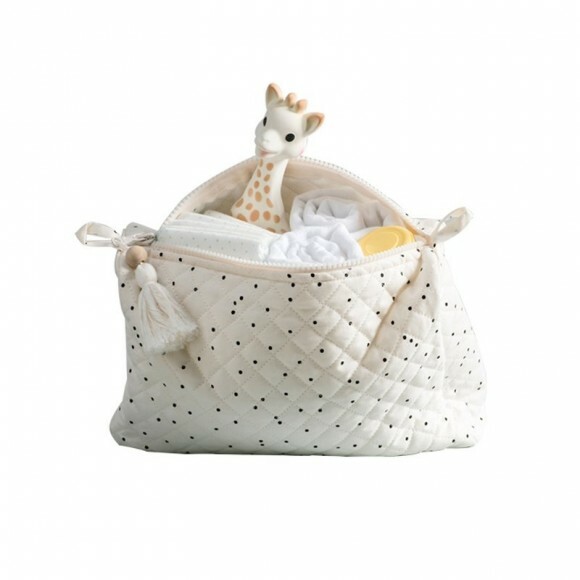 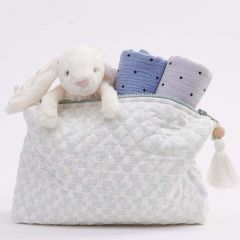 The brand makes products that are satisfying to touch, and enjoyable to look at to take care of babies and to decorate their nurseries or their rooms. 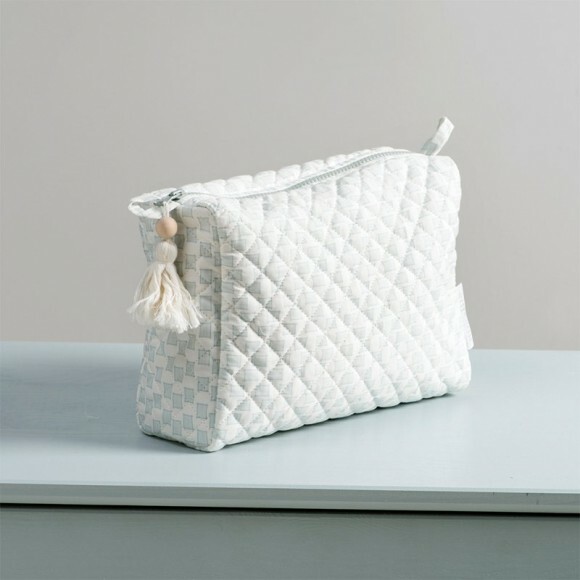 The majority of their products are handmade, with a particular attention given to details. 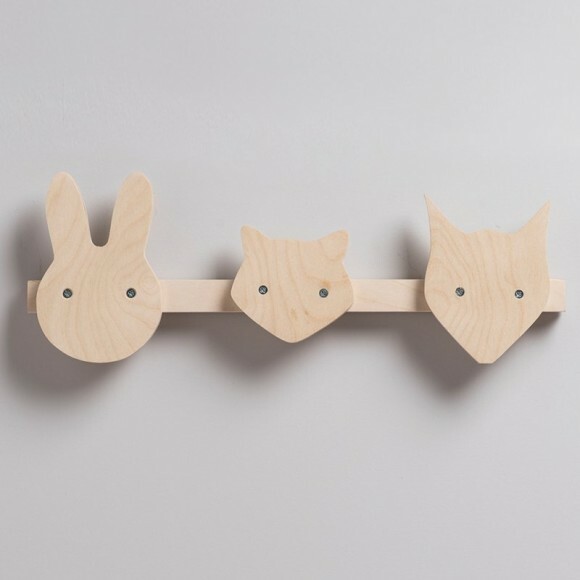 Always in harmony and simplicity. 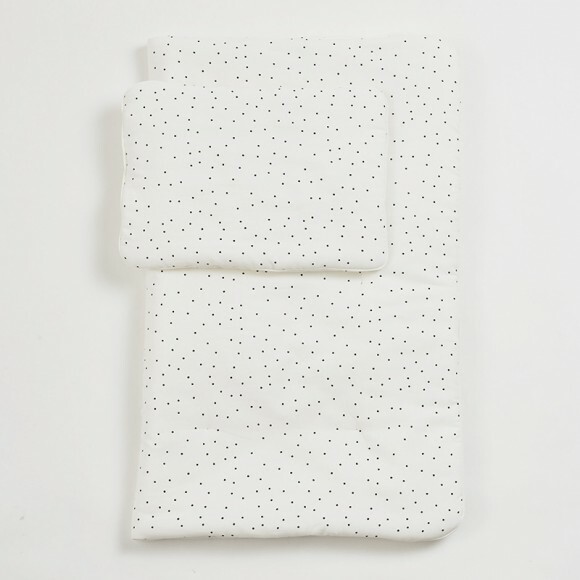 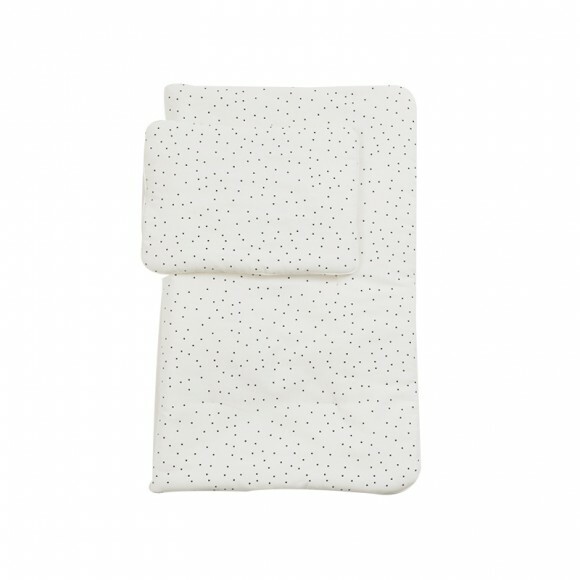 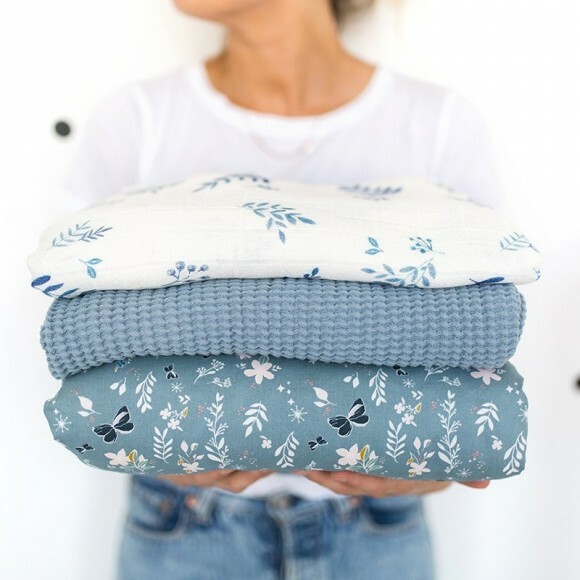 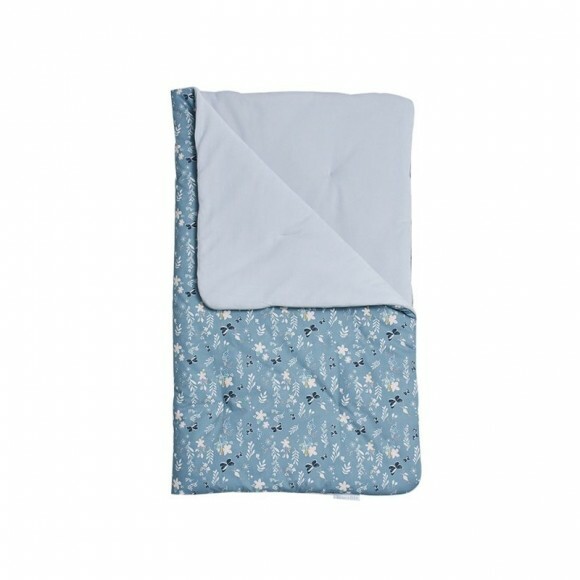 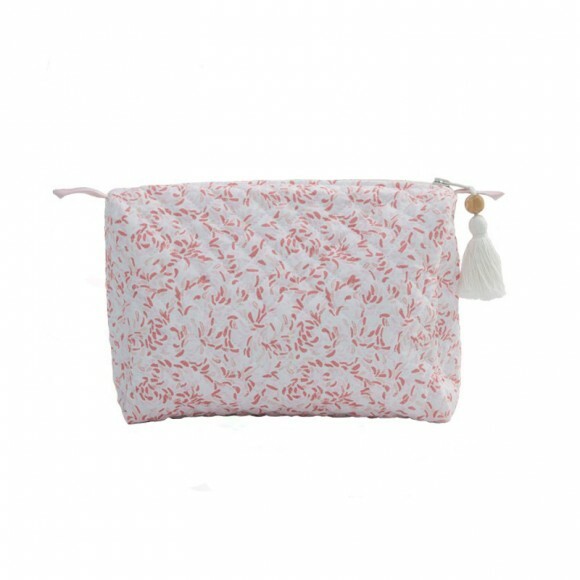 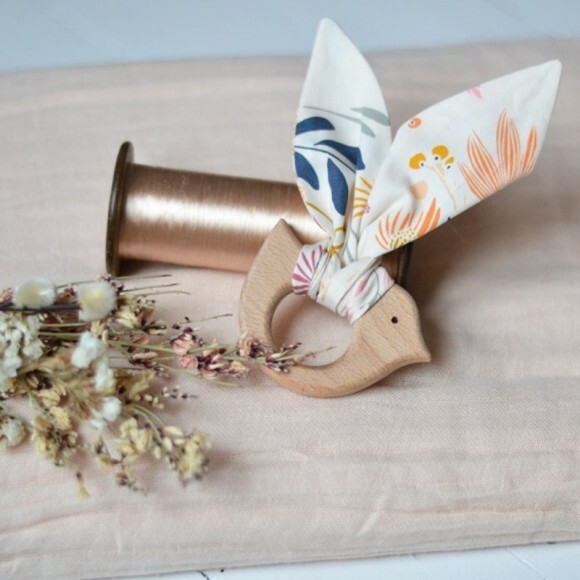 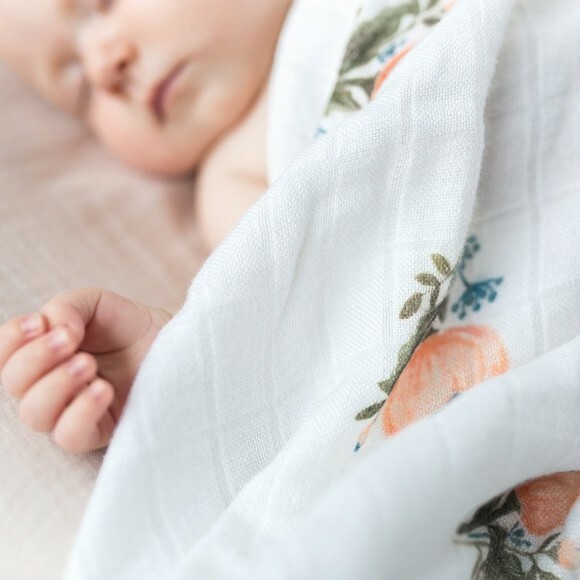 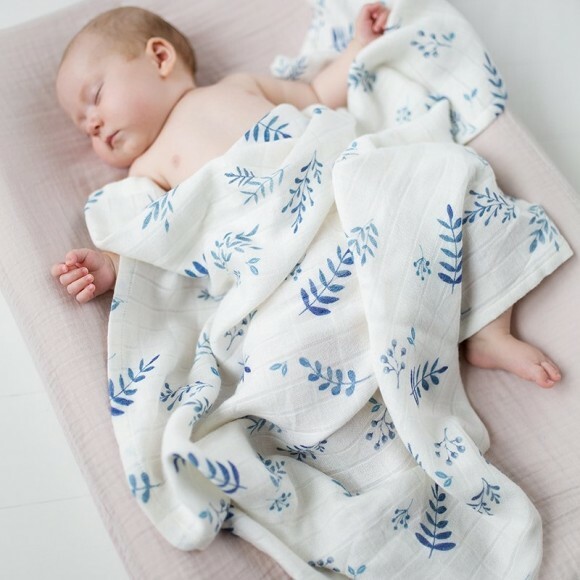 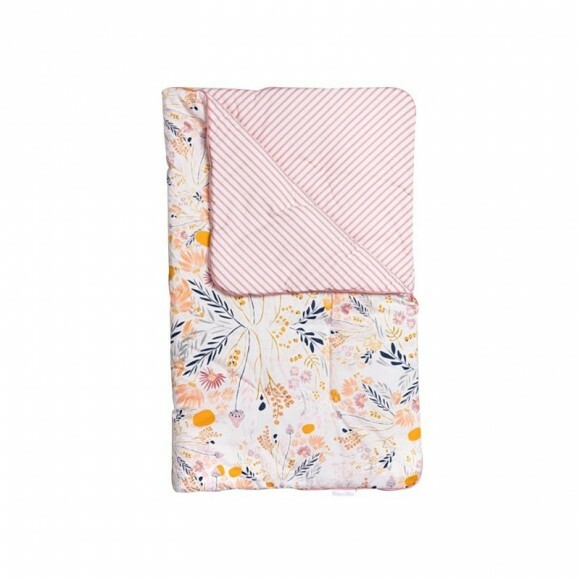 We love the various floral prints on their muslin cloths and their blankets, modern and unique at the same time. 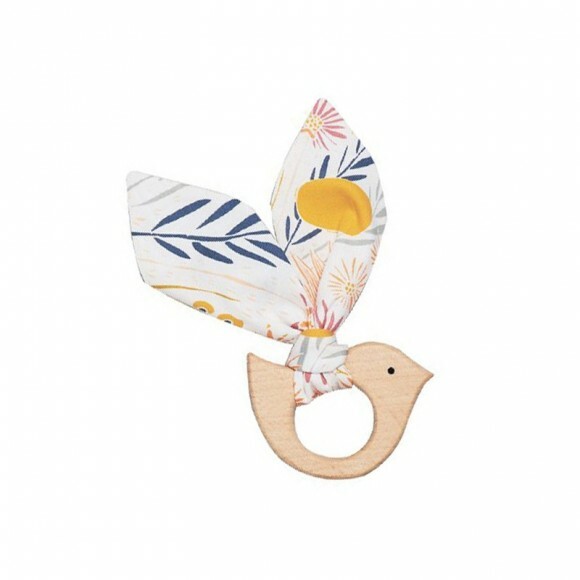 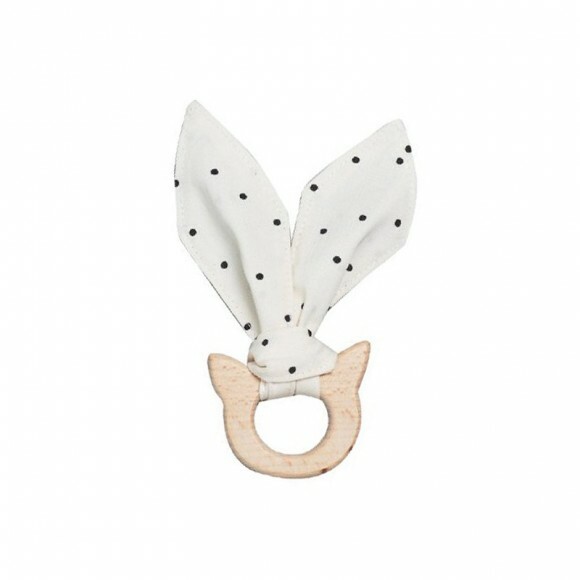 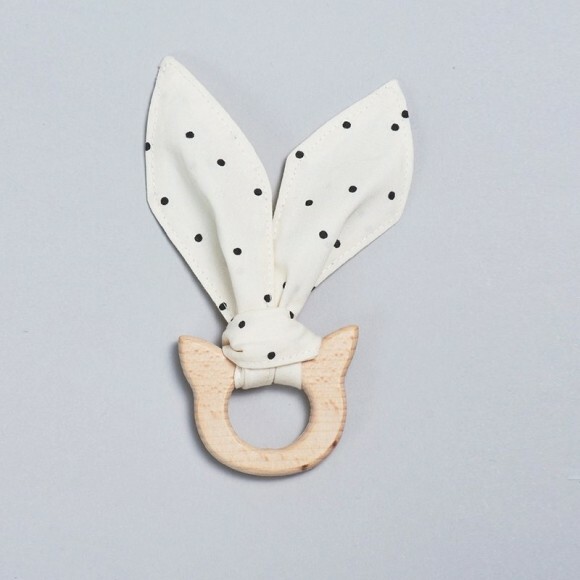 The stylish colors and cute prints on their toiletry bags will give a touch of chic and style to all your outings with your baby's necessities, and can even be used to store your makeup... and what more to say about these teething rings? 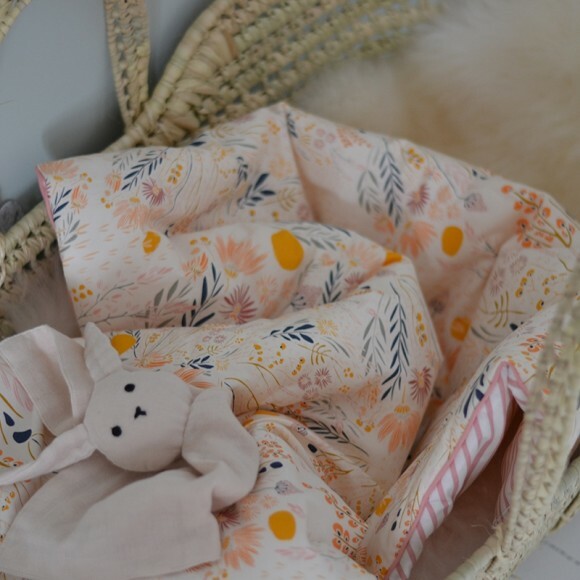 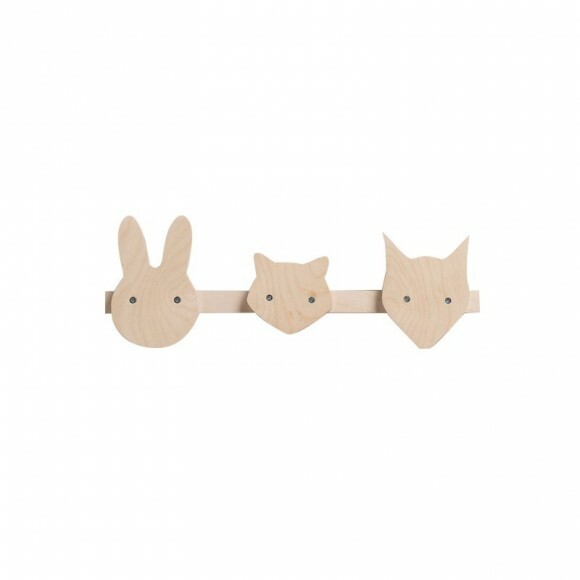 Adorable with their animal shapes and the ribbons, they are a must-have for all little ones. 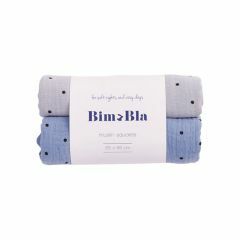 Welcome to the world of Bim Bla!